Germany just broke its monthly solar generation record by clocking over 5.1 terawatt hours (TWh) in July, according to data from the EEX Transparency Platform. The accomplishment proves once again that a lack of sunshine is no obstacle to scaling up solar energy – and if the Teutons can produce record amounts of solar power under grey skies, then the potential for countries with sunnier weather and more land mass (like the United States) is limitless. 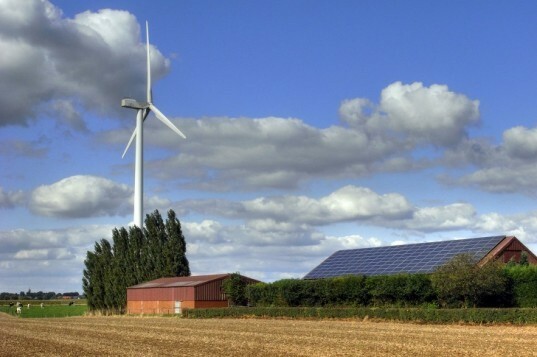 Germany also produces a massive amount of wind energy – and its 5.1 TWh of solar generation in July actually beat the 5 TWh of electricity generated by wind turbines in January of this year. The July solar record is 42 percent higher than at this point last year. To put Germany’s solar production in comparison, the U.S. only generated 0.764 TWh of solar thermal and photovoltaic (PV) electricity in May 2013. With 400 megawatts (MW) per million people at the end of 2012, Germany leads the world in per capita solar power capacity. Germany is also number one in total installed solar PV capacity at 32.4 gigawatts (GW). The largest solar rooftop in Europe was recently completed near Frankfurt, adding 8.1 MW to Germany’s installed solar PV capacity. gotta love the one comment "carbon taxes on fossil fuels – paid at the mine or port of entry and rebated to legal citizens. Thus carbon taxes make low carbon energies even more affordable – which then attracts further investment and creates more jobs." Now I may be wrong but to me that makes no sense. By putting carbon taxes on fossil fuels you are not making "green" energies cheaper, you are simply jacking up the price of fossil fuels to make green energy seem cheaper in comparison. If you want people to switch to low carbon energy the answer is not simply jacking up the price of fossil fuels with taxes that only make the rich richer. You need to create green energy options that actually cost less than fossil fuels. If you jack up the price of fossil the only people winning are the rich and every consumer receives and outrageous increase in the their energy bills making even harder to get by in already crappy economic times. This is very good news, but it's time to start recognising that the availability of extra energy from low carbon sources does not on its own mean CO2 emissions will reduce. Affordable low carbon energy means it becomes possible to reduce CO2 emissions by means of, for example, carbon taxes on fossil fuels - paid at the mine or port of entry and rebated to legal citizens. Thus carbon taxes make low carbon energies even more affordable - which then attracts further investment and creates more jobs. 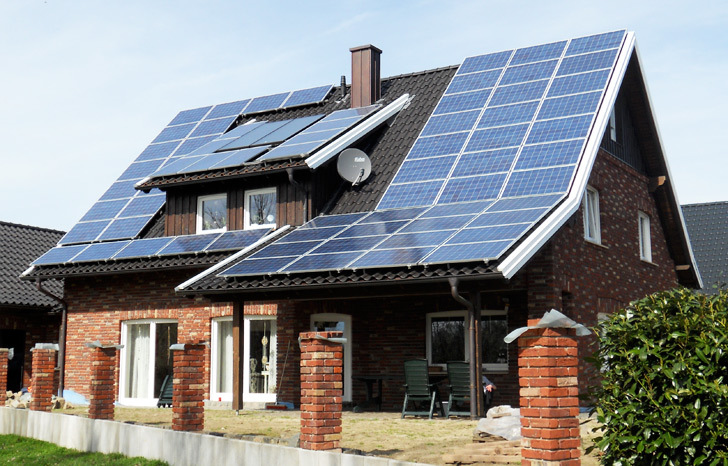 Germany broke its solar power generation record for the month of July.